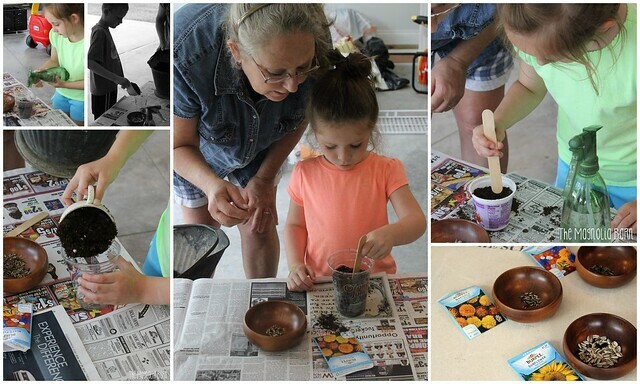 Kayla writes, “Both of my children love all the hands on projects or labs as they call them (they do this because of Kyle’s science, Chemistry). Now you are seeing a great hands on experiment about buoyancy. In this lesson we took many different objects and guessed if they would sink or float but we used the correct term “buoyant”. I would also love to point out that all but 2 of the items where supplied by the Science 2 Kit! I used our own spoon and napkin. Another reason why you truly can’t go wrong with this science! Everything is supplied for you and you have to waste no time prepping! We have spent several weeks digging into Nancy Larson’s Science 2. I posted a few weeks ago about Why Nancy Larson and if you missed it please take a few minutes to go read it. Here is one of the reason’s I love this curriculum. Everything is laid out for me (even when I don’t need to read word for word, because I am sure at some point I will). This is a picture of one of our early lesson’s from my teacher guide. 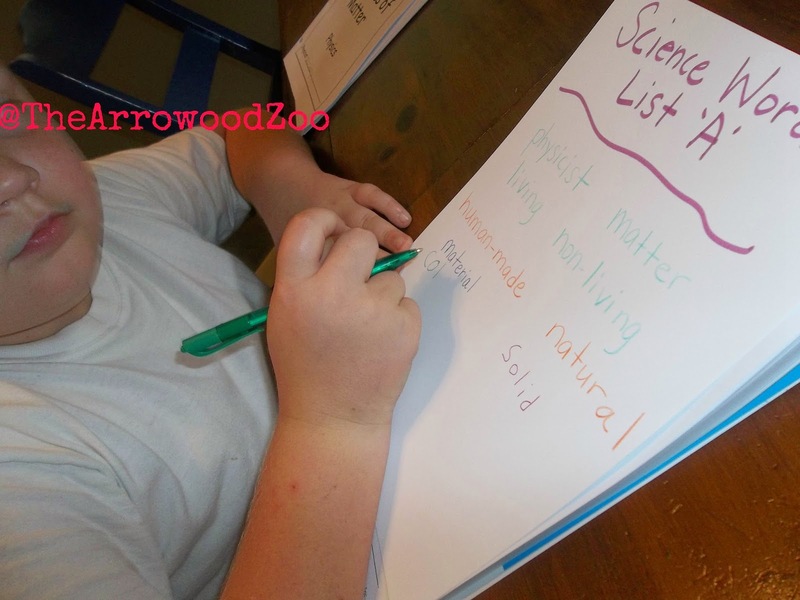 I allow my kiddos to take pride in this science list, they each take turns writing our words and they also pick colors for the word, I don’t mind because they are being as involved as they want with this and that makes me happy. I personally have to brag on the way the black and white pages keep Zachary’s attention, see I have to be very careful what I use for him because his attention gets away from him easily. 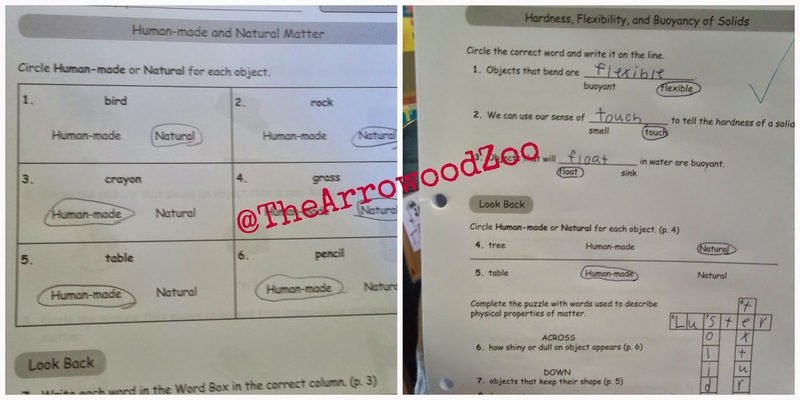 I’ve had homeschool parents tell me personally that their children are having so much fun they don’t even realize they are learning serious science. And they are learning a lot more. 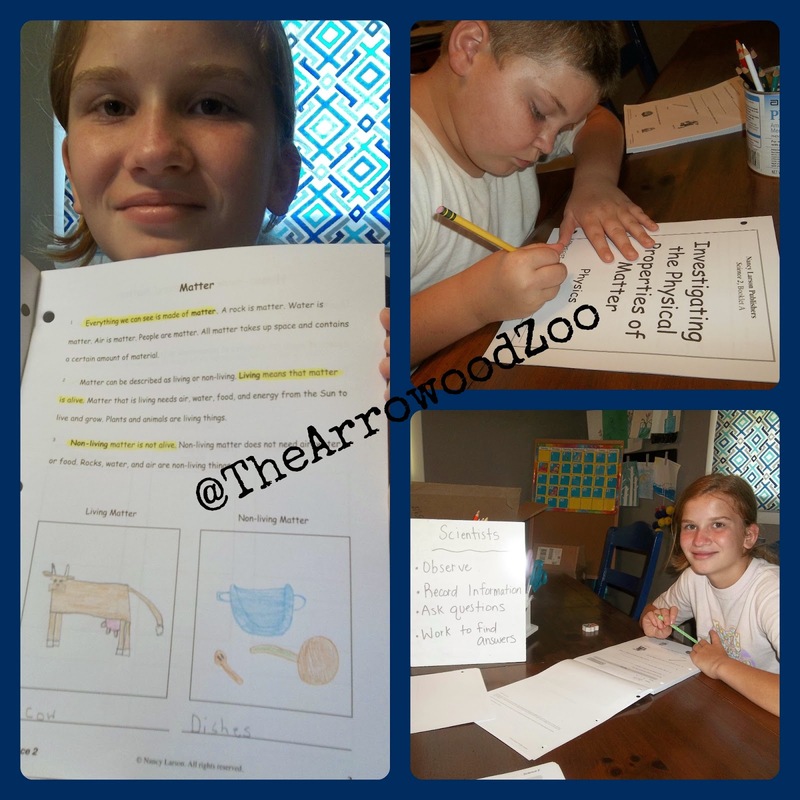 The in-depth scientific vocabulary, reading informational text, writing and study skills included in every program also support English Language Arts. Children eagerly work through lessons and enjoy being scientists. 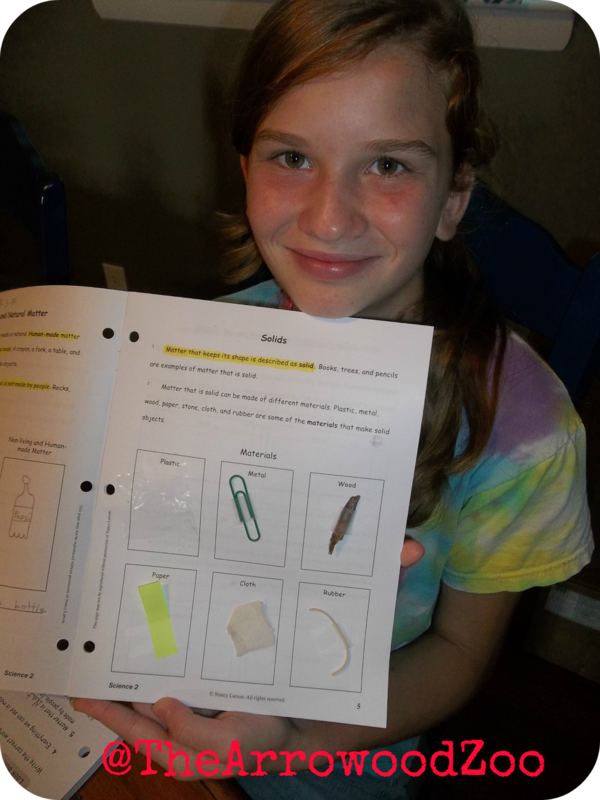 Throughout the journey of scientific discovery, Nancy Larson Science Homeschool students learn through a multi-sensory approach, develop higher-level thinking skills, and comprehend and retain the concepts being taught. A guided scientific conversation between a parent and his or her child can produce dramatic results. Each age-appropriate program provides a complete kit so homeschool parents can focus on teaching time with their children rather than searching for materials. I am extremely proud of the response that Nancy Larson Science Homeschool has received from dedicated homeschool parents. If you would like to read more from our homeschool parents, please visit our testimonial page. I hope you will become a part of our Nancy Larson Homeschool family! When I first looked at writing a science program, I examined national standards and the scientific concepts students need to know in order to be successful in high school advanced placement courses. I wanted our Nancy Larson Science homeschool graduates to be able to succeed in high school classrooms and college courses before going on to careers in science, technology, engineering or math (STEM). A great career in any of these STEM areas begins with a strong foundation. At Nancy Larson Science, we are committed to building that scientific foundation – and the love of learning – that will serve our students no matter what their future professions. 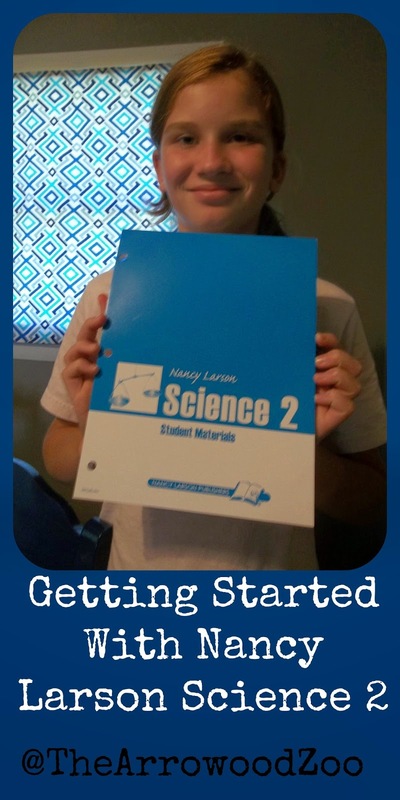 Christy at Blessed Little Thistle tells why she chose Nancy Larson Science kits. “When I went looking for a homeschool science curriculum I knew it would be tricky to find one without a heavy slant in either religious direction. I wanted a good middle-of-the-road program that didn’t compromise on the meaty science stuff. Nancy Larson was our girl! I love that Nancy Larson Science provides a strong science education without religious overtones. Nancy Larson science gives us the option to let those connections between different subjects, including but not limited to religion, happen organically. We take a whole-child approach to home educating so I tend to look for curricula that do the same. Nancy Larson Science does that by encouraging experiential learning. The lessons include discussion that makes the material more meaningful to the student. Because it’s relevant to his own life, I’ve seen Owen’s retention and recall of the information significantly increase. It doesn’t come across as a bullet point he has to memorize. It’s simply his “life” we’re learning so he has an easier time calling it back up when I check to see if he’s absorbed the day’s information. Plus the lessons are scripted so it makes it easier for me to deliver the information in a clear and concise manner. Nancy Larson also encourages critical thinking, reading, and writing skills. The lessons progress in a gentle manner that build up a new reader’s confidence. The wording is easy to understand and the writing portions are short. I like that all of this is built into a science program. Sometimes we just can’t get to everything in a day so it’s nice when a curriculum covers several things at one time. Of course, our science doesn’t replace our reading or writing. But it does supplement it and I love that. What do you look for in a science curriculum? Do you prefer one with a religious tone or a secular approach? My mission to bring effective education to the growing homeschool community began in 1993 with Saxon Math Homeschool. I painstakingly wrote the program so it would be simple to teach yet give kids the confidence to succeed. By mastering subjects early, students have the courage to take their learning to the next level. My two-decade commitment to homeschool educators and co-operatives around the country remains true today with Nancy Larson Science Homeschool. My homeschool science program is taught in all 50 states and a growing number of countries around the globe. I believe a hands-on, cross-curricular approach wrapped in a scientific conversation is the best way to teach children. 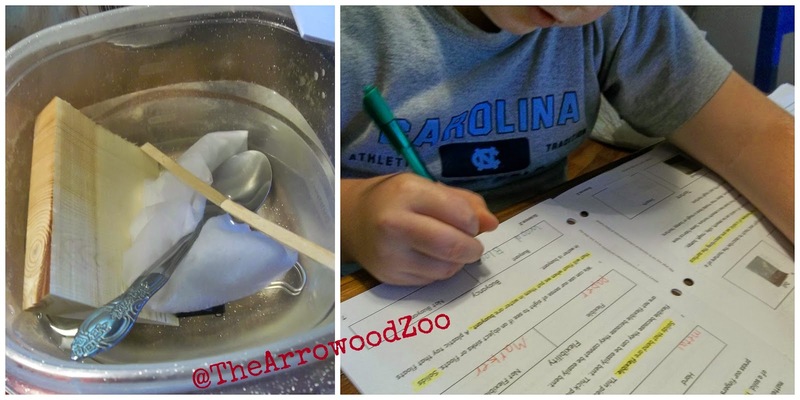 I hope that homeschool educators see the joy of students discovering a love of science. 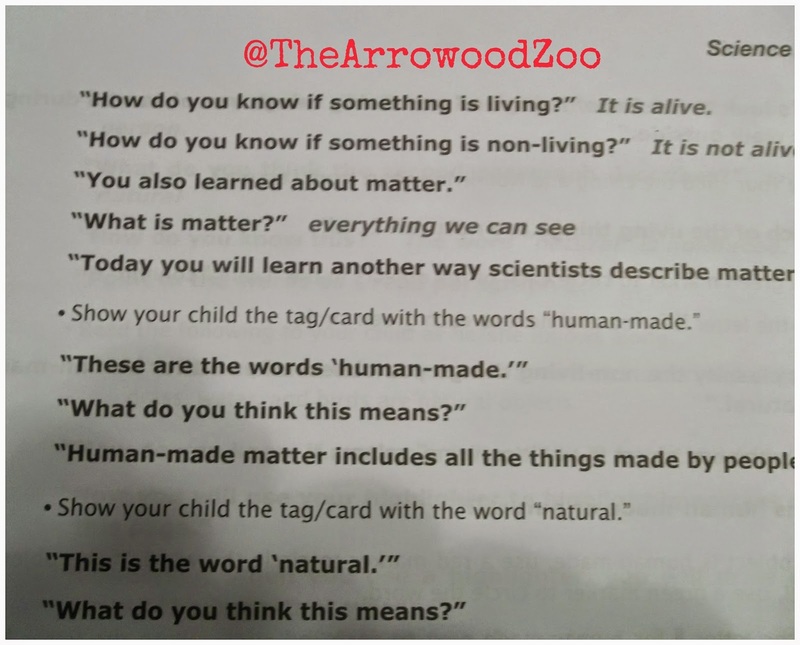 Saxon Math Homeschool was written as a conversation. Today, Nancy Larson Science follows in the footsteps of Saxon Math as a well-crafted conversation. The same philosophy of guided inquiry that I brought to the successful Saxon Math Homeschool K–3 is used effectively with Nancy Larson Science Homeschool K–4. Homeschool parents can take comfort that millions of elementary school children have learned from my math and science programs.